The failure of a Soyuz rocket today creates major headaches for NASA and Roscosmos, and the International Space Station program. A week away from legalized cannabis, the big question is how Canada will gauge success or failure of the plan. 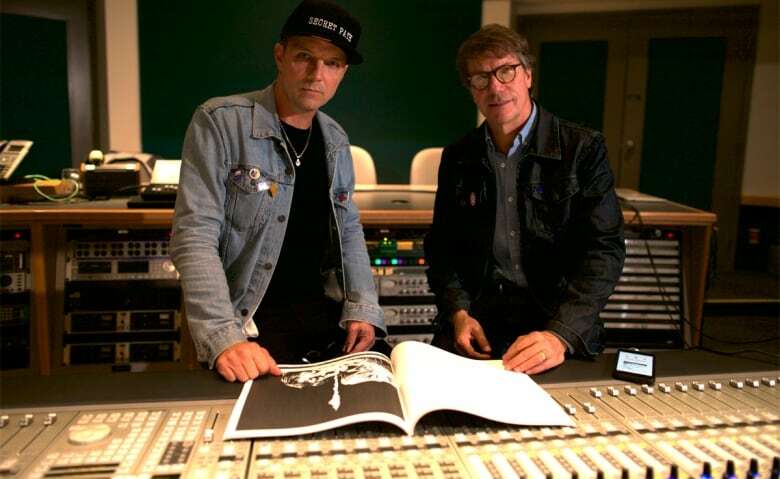 Singer Gord Downie's brothers, Patrick and Mike, get personal about what it was like making the new CBC documentary Finding The Secret Path, which chronicles the last year of Tragically Hip frontman's life. The technical euphemism is a "ballistic descent," but the reality is a terrifying free-fall from the upper reaches of the stratosphere. Russian cosmonaut Alexey Ovchinin and his U.S. counterpart Nick Hague made it back to Earth safely this morning following a serious malfunction of their Soyuz FG rocket. However, their decision to abort two minutes and two seconds after launch saw their tiny capsule plummet more than 30 kilometres in a matter of seconds, subjecting the astronauts to seven times the force of gravity, before its parachutes deployed. Early indications are that the Soyuz craft's rocket boosters failed to detach, but it will likely takes months to establish exactly why. And that will create major headaches for NASA and Roscosmos, the Russian Space Agency. 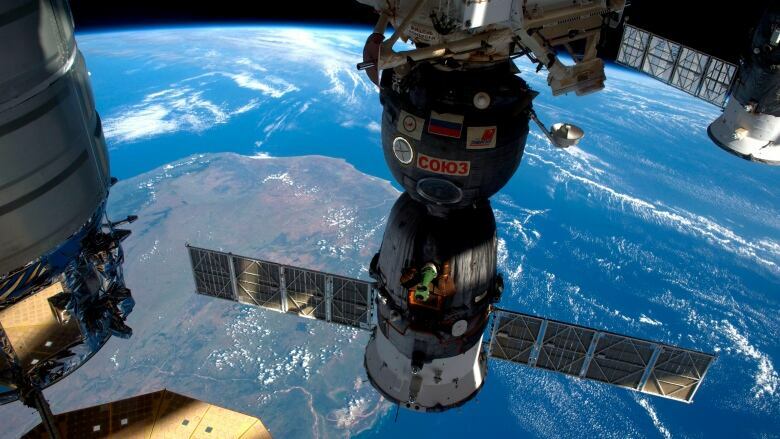 That's because at present, the Soyuz system is the only way to get crew to and from the International Space Station. Ovchinin and Hague were scheduled to join NASA astronaut Serena Auñón-Chancellor, Germany's Alexander Gerst and Russian cosmonaut Sergey Prokopyev, who have been in orbit since June 6. Those three can still get home — ISS visitors leave on the same Russian capsules they arrive on — and there is no looming supply shortage. 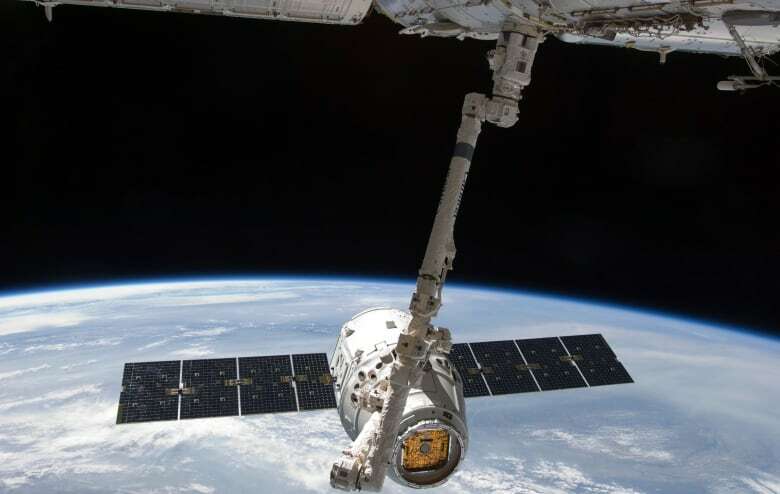 The issue, rather, will be keeping the ISS crewed and running. The Soyuz capsules, which are updated versions of the craft that the Russians have been using since the mid-1960s, can only stay in orbit for a maximum of 210 days before their hydrogen peroxide fuel starts to degrade. This means the current ISS trio can't stick around much past the third week of December — their scheduled return window. Canadian David Saint-Jacques, Russian Oles Kononenko and American Anne McClain are supposed to blast off on the next Soyuz mission on Dec. 20, but that launch is almost certain to be delayed pending the investigation into today's accident. 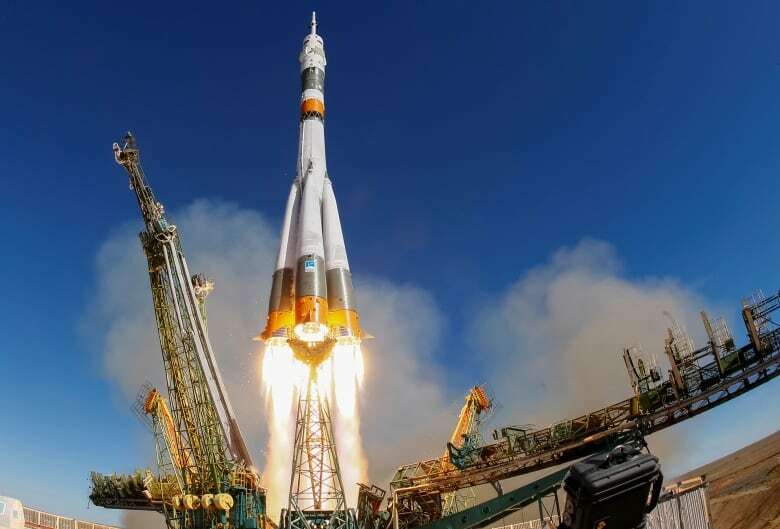 By the standards of space exploration, the Soyuz rocket has a rather enviable safety record over more than 1,700 flights. The last time a manned mission failed on blast-off was 1983, and no one died. There had been 55 consecutive successful launches of the newest-generation Soyuz F-G until this morning. Regardless of the outcome of the investigation, Roscosmos is facing some serious issues. Budget cuts had already forced the agency to reduce the Russian ISS complement to two cosmonauts from three — a situation that won't get any better once the Americans stop paying more than $80 million US per Soyuz seat. SpaceX and other cheaper competitors are already eating into the Russians' commercial launch business. And there have been serious quality control issues in recent months, with the agency being forced to send at least 70 defective rocket engines back to their manufacturers. On Aug. 29, a sudden drop in pressure on the ISS led the astronauts to a 2 millimetre-round gash in the skin of the Soyuz orbiter that brought Auñón-Chancellor, Gerst and Prokopyev to the station in June. It was quickly patched and poses no danger — the astronauts will make their final descent to Earth in the capsule, once the orbiter module detaches and is left to burn up in the atmosphere. But the more lasting damage has been to the relationship between Roscosmos and NASA. Within days of the discovery of the leak, Russian media were quoting unnamed space agency officials who said it was an act of sabotage done with a drill. They blamed American astronauts, saying they were trying to get a sick colleague a no-charge ride home. Dmitry Rogozin, the director of Roscosmos, has since ruled out a manufacturing defect. Which led to a testy statement from NASA last week, pointing out that "this conclusion does not necessarily mean the hole was created intentionally or with mal-intent." Rogozin and Jim Bridenstine, the head of NASA, were both at today's launch, and were supposed to meet to hash out the controversy. Now, they have more pressing matters to discuss. It's strange to think that this time next week weed will just suddenly be legal. Or not-so-suddenly, I suppose, given it was one of the key Liberal election promises. Everywhere in Canada — except Ontario and Nunavut, where sales will be online — you will just be able to walk into a store and buy what you want. Meaning where you live determines just what this whole legal cannabis thing will look like. The federal government has done three briefings over the past few days. Their point man, Bill Blair, has given dozens of interviews. There are assurances that there will be enough supply and that police are pretty much ready. But the truth is, a lot of fingers will be crossed a week from now. So the big question is how we will gauge success. When will we really know if the system is working, and how many bumps in the road are acceptable? It is not an overstatement to say that this could well change Canada. And this government will wear the good and the bad for that. 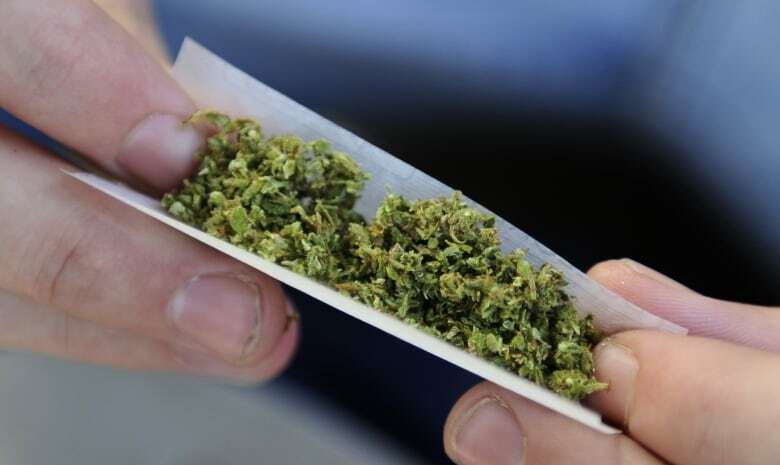 As will the provinces, since they are the jurisdictions that have been left to figure out some of the very practical points in this legalized-cannabis plan. 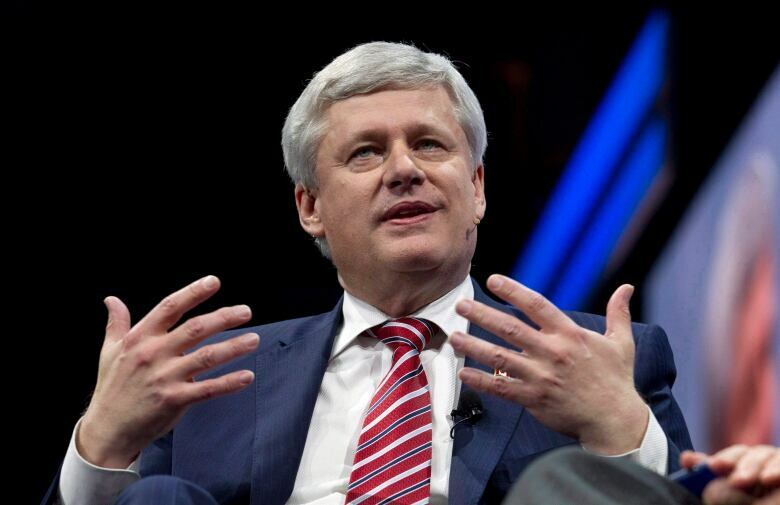 Oh, and in other political news, Stephen Harper wrote a book about populism. I haven't read it yet, but At Issue's Andrew Coyne sure has and he seems unimpressed, suggesting it is, at times, banal. So we'll take all that for a spin around our virtual table on At Issue tonight with Andrew, Chantal Hébert and Shachi Kurl. You can also send in your own question for the gang via Facebook, or hit me up on Twitter @RosieBarton. See you on your screen of choice later tonight. The new CBC documentary Finding The Secret Path chronicles the last year of Tragically Hip singer Gord Downie's life, and his determination to bring Chanie Wenjack's story to Canadians despite battling brain cancer. Downie's brothers Patrick and Mike sat down with The National's Sean Brocklehurst to discuss the making of the film and Gord's legacy, and the conversation turned personal as the three discussed death and the pain of losing a loved one. As the Downie brothers walked into the Glenn Gould Studio in Toronto for our interview, from the corner of my eye I'd swear I saw a ghost. The black hat, the jean jacket, the eyes. Once Patrick Downie came into focus, it was like Gord was walking through the door. And Gord was very much present when the cameras started rolling, too. Not just as we discussed his legacy and the immense strength he showed in his last year, but you could really feel him in the room when we talked about loss and death. "In many ways Mike is in the trenches, and I think that's really helped him cope with the pain. 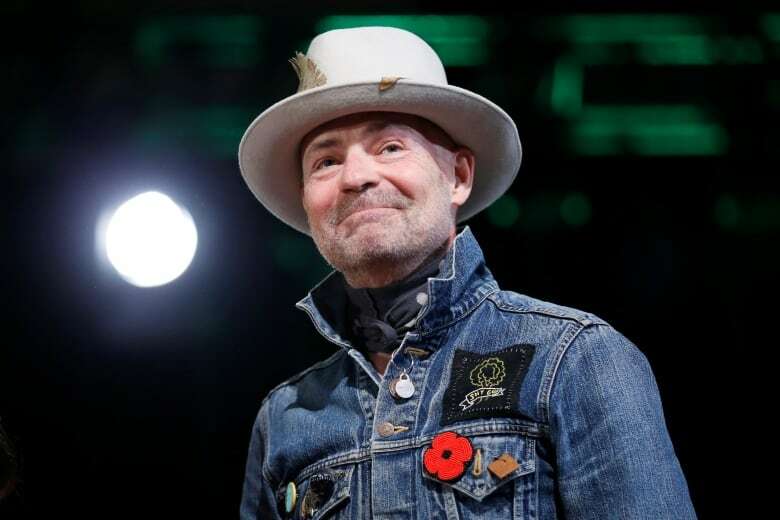 To get in there in the way Gord would, just to kind of work your way through it and stay active," Patrick tells me when I ask how difficult it's been to make this documentary and see all those moments with Gord again. "For me, it's not as easy. I see stuff and I …," Patrick says, taking a moment to collect himself before continuing his thought. "You know, I feel enough pain without having to go back and see some of the images, or hear the music and things like that. It's not easy and, what can you say, there's a lot of pain without really going back and digging it up. "It's all a process, and I guess what I have learned is that there's no way around it — it's only through, and everybody does it at their own speed and their own pace." Dealing with death, losing a loved one, there really is no way around it. Patrick's words resonated with me because I've shared the same struggle, dealing with the loss of my mother a year ago. I still can't look at photos, see her face, without being paralyzed with pain. "That's a big hole to fill," Patrick tells me, "The deeper the loss, the bigger the presence of love. Keep the love alive for your Mum." In many ways, producing this story for The National and talking to the Downie brothers taught me much about confronting loss, and at a much-needed time. The strength that Patrick and Mike have shown is inspiring. And the legacy they're keeping alive with projects like Finding the Secret Path is indeed important. "I think something like 'legacy' would be a word that Gord wouldn't be too comfortable with," Mike says. "Patrick and I are comfortable with the word legacy. "That's kind of our job, to make sure that it's in place going forward, because I do think that he had an oversized impact on this country. And I'd hate for that to go away, especially with something that's so important, was so important to him. "It's so important to the country that we get this right." Finding the Secret Pathpremieres Friday, Oct. 12 at 9 p.m. on CBC Television (9:30 NT), on the CBC TV streaming app and cbc.ca/watch. An encore broadcast of the documentary will air on CBC News Network on Oct. 14 at 8 p.m. ET. 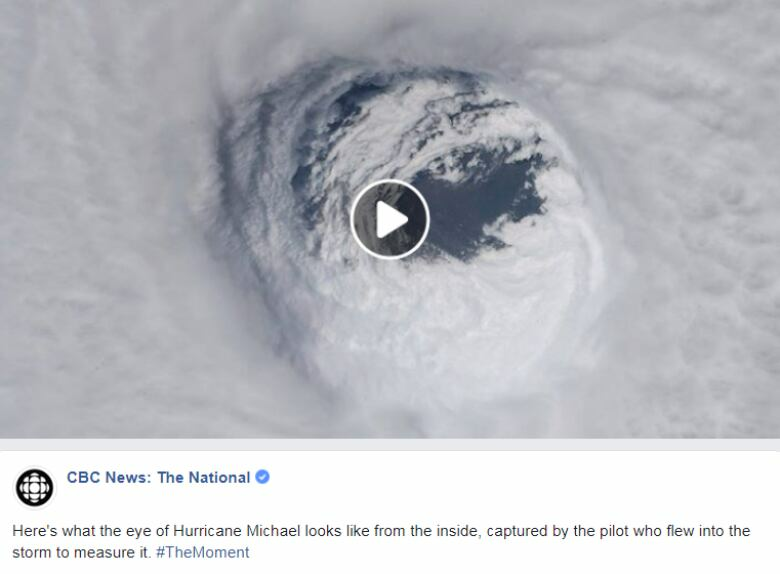 The calm at the centre of a monster storm. "Family relationships within a business can be challenging … My children and I love my father. However, his allegations are untrue and we will be responding formally to the statement of claim in the normal course of the court process." 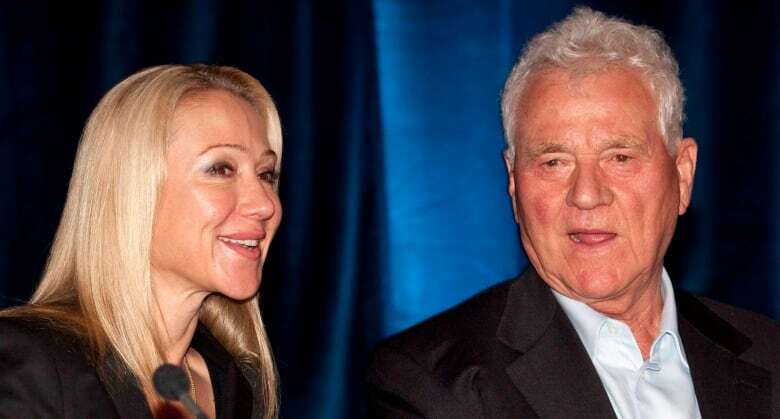 - Belinda Stronach, in a statement Wednesday night, responding to her father Frank Stronach's Ontario Superior Court legal suit against her, two grandchildren and others. He is seeking $500 million, alleging mismanagement of the family's assets and trust funds. Dr. John Rock, the father of modern contraception, seems a bit bemused by Katie Johnson's questions about a wonder pill that had already been on the market for four years and was in use by millions of women. 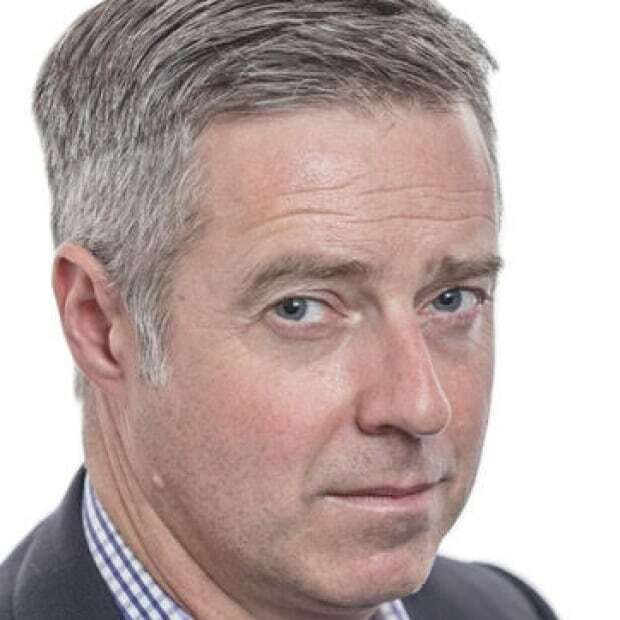 "Yes, If taken as it should be ... it will stop ovulation 100 per cent," he says between draws on his pipe. But what about women who forget to take their morning dose? Won't they get pregnant? "It takes more that the cessation of the pill," he says dryly, provoking a few guffaws from the audience.